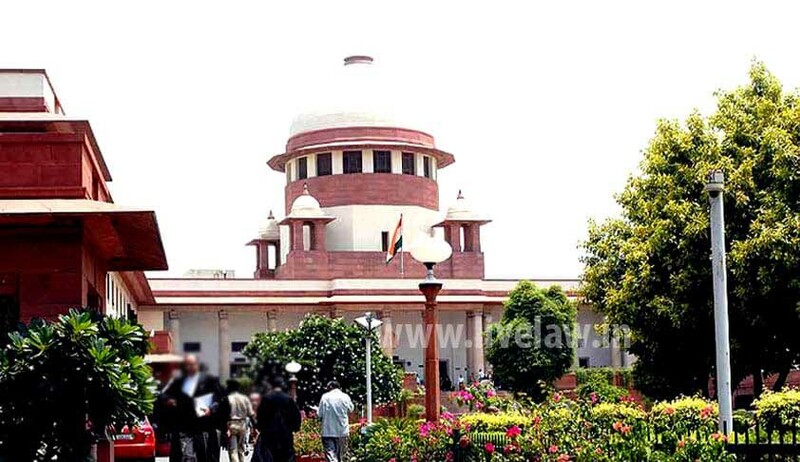 Supreme Court of India on Friday has declined to interfere in a Public Interest Litigation (PIL) for regulation of private coaching institutes. The Bench comprising Justice A.K. Goel and Justice UU Lalit has asked the Petitioner- Students Federation of India (SFI) to raise the issue before the concerned authorities. The Student Federation of India (SFI) approached the Supreme Court seeking regulation of Private coaching centres, which has virtually become a big business in the Country. The Petitioner submitted that on account of the private coaching institutes, the regular education is relegated to secondary position. It is also submitted that the education was being commercialized and in absence of proper regulation, concerned students are being exploited. The Central Government has submitted that that in preparing combined merit list for engineering entrance examination, 40% weightage will be given to Class 12th Board Exams marks, based on normalised percentile scores, and the remaining 60% weightage be given to the performance in JEE (Main). Thus, dependence on coaching institutes is substantially reduced. “We are of view that the issue raised in the petition, though important, is basically a policy matter. It will be open to the petitioners to raise the issue before the concerned authorities who may consider the same in accordance with law.